In the office environment, it can often times feel bland and boring. But with the right accessories, you can turn your drab space into a fab space! 1. Pillows! Add an easy pop of color on that office couch for instant fun factor! 2. Add a rug! Sometimes your floor may need a little cover up. This one’s pretty cool! 3. Wall Decals!Nothing says “yeah, we’re that cool” like an interesting wall art piece. Check this one out! 4. Cool Office Supplies! 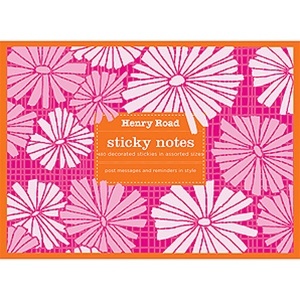 Sure, you could have a plain sticky notes…or you could have this! So there you have it – 4 cool tips (thank you again, Turnstone!) to help liven up your office. Enjoy!